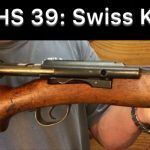 Previously we shared some testing I did with the 1905 Ross rifle. 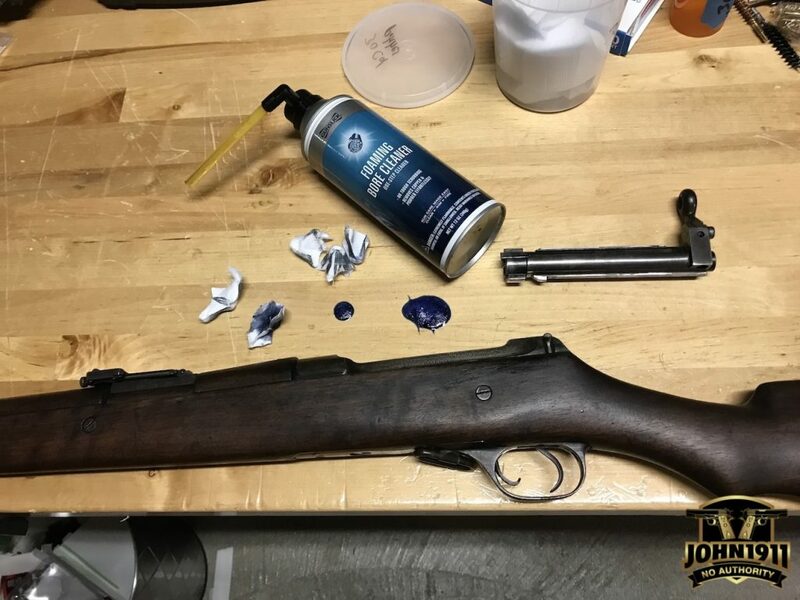 (CLICK HERE) Well, when I went to clean the barrel, this is what I saw: the bluest blue foam I have ever taken out of a barrel with GunSlick Foaming Bore Cleaner. This product goes in white. You let it sit for a time and then push it out. Sometimes I get a bluish hue with my modern guns. Sometimes barely any color change at all. But no worries, this product is not damaging to barrels. But this!?! Holy smokes! So what’s the deal? 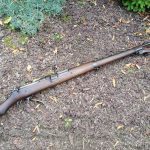 Rifle is over 100 years old. Obviously we got it used. 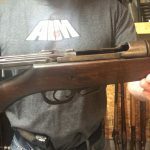 We did clean out the barrel when it came into the armory. 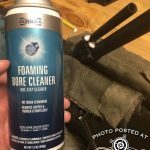 But we didn’t use the foam bore cleaner. 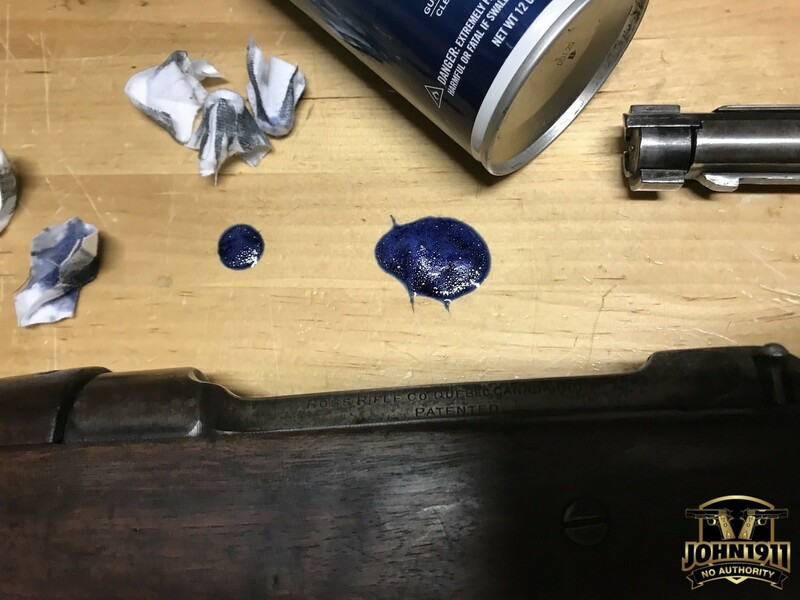 So…after 15 rounds of British and Greek ammo, we get the firearms equivalent of ancient Japanese indigo ink! Frankly the barrel looks roached by modern standards. But as a MILSURP shooter on steel at a few hundred yards, it’s no big deal. But what has now become obvious, this barrel has either never been fully cleaned. 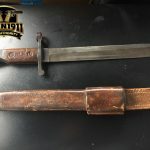 So…this is 100 year old corrosive crud? Or maybe worse, it’s so roached it’s stripping significant copper off the bullets during fire. Note. Only 15 rounds by us.